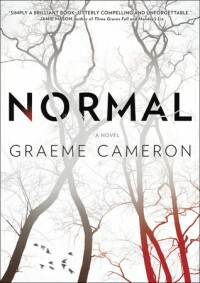 If you like crime fiction and don't mind something that is a little different, then Normal by Graeme Cameron is for you. Narrated by the killer, who is just your everyday normal guy, you don't know what he's called or where he lives but you know that he is a murderer and kidnapper. And it seems that he is impossible to dislike. 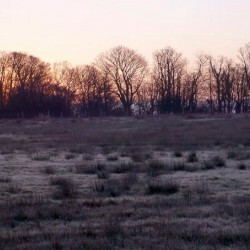 You read how he stalks people, kills them, disposes of them but all the way through it is written in a humorous way. If not exactly falling about laughing you will definitely be smiling as you read. I 'liked' the narrator, if you can like a killer, but Erica is just brilliant. I just had no idea what she was going to do next.